After spending a year in our old office, we thought it was time to start afresh with the company reaching new milestones with completely new set of goals and objectives stepping into the New Year. This obviously meant only one thing! Get a bigger, better, bolder office space that meets our aspirations. 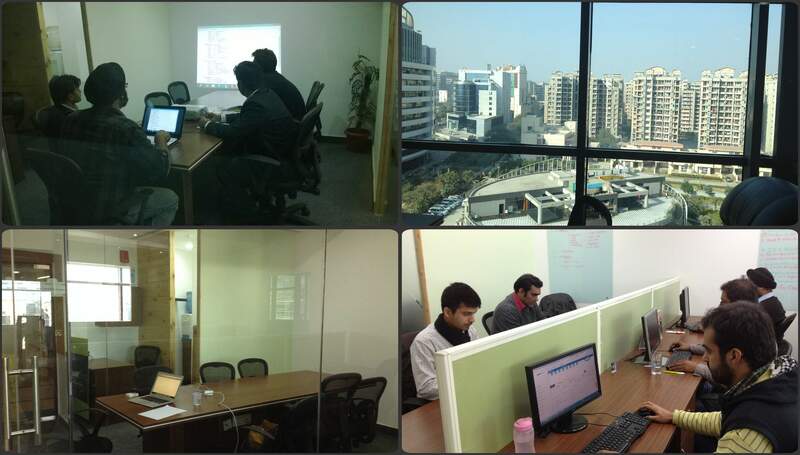 Located in the middle of an upcoming business area in Gurgaon, the new space not only represents the fast growth of our company, but also the nature of the people who work there. With a modern look, the office is located on the seventh floor of Spaze Towers, with a view to die for, especially post 7 o clock when the sun sets and the millennium city displays its semi dim lights in the midst of the thick fog settled below. 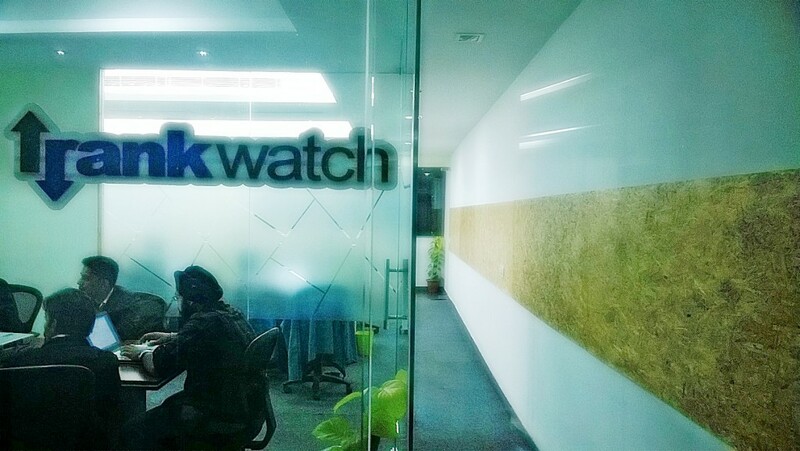 The new office is a reminder to everyone working here at RankWatch, that startups are one of the most fun yet ambitious places to work in the coming years. The Tech industry is fast growing and so is our team, a space that compliments and embraces such values is never easy to find. Some pictures of our new headquarter! If you are looking to join our dynamic team, feel free to send in your resume to careers@rankwatch.com and we will help you out. Sidhant not only loves reading and writing about start-ups but also started off in this industry by testing out his own version of a political social network. 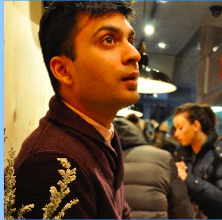 Looking after Marketing and communications at RankWatch, Sidhant also has a keen interest for design and user experience (UX).